PTCL EVO CharJi EVO New offer .PTCL Charji Evo Packages 2016 And Price In Pakistan details that is available on this page.In Pakistan different companies providing internet services but PTCL is one and only company that is providing fastest internet with affordable price. Last few months ago PTCL is introducing PTCL Charji Evo Packages 2016. 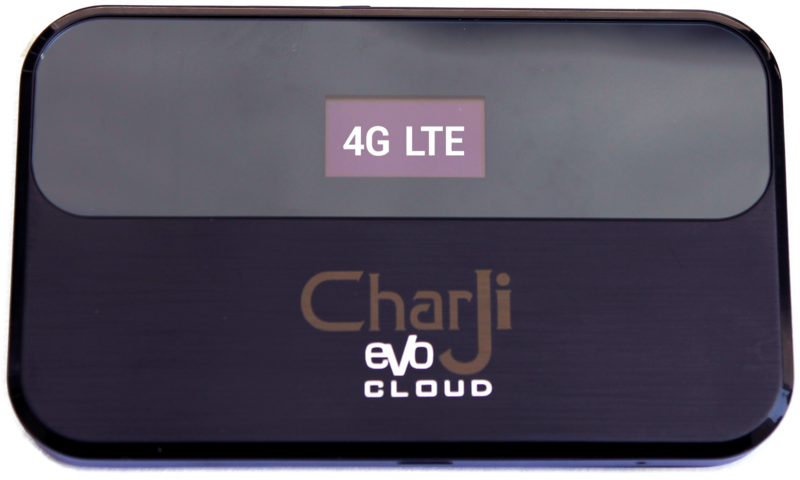 Gear up for an amazing communication experience with the next generation of wireless Broadband – Charji EVO. Become a part of the long term Broadband evolution and brace yourself for superior browsing and rapid downloads. With Charji EVO we’re giving you the ability to do things faster – when you read an email, send photos, check the news and do much more, anywhere, anytime. We’ve built the nation’s fastest wireless services network to help you get the most out of wireless Internet. With Charji EVO get ready for a truly seamless connectivity experience; No wait, No buffer time, No lag – Charji gets you connected to your online world in seconds. This means you get Internet speeds up to five times faster than 3G networks, enabling faster downloads, instantaneous uploads, real time gaming, extremely fast movie downloads and speeds that literally make you stream like a dream. From surfing the web to watching movies, from getting social with friends to sharing pics or playing games; Charji EVO gives you the power to do it all instantly on the country’s fastest wireless network. Seamless coverage in Karachi, Lahore,Islamabad, Rawalpindi. CharJi Wi-Fi modem in the form of a USB Stick (Plug-n-Share). May be powered by any external usb power source. Supports CDMA2000 1x EV-DO Rev.B Standard with fall-back option for Rev.B 9.3 Mbps connectivity in 200+ cities in Pakistan. Connects up to 10 WiFi gadgets simultaneously. MicroSD Card sharing over WiFi. CharJi Dual Mode LTE Hotspot Device supporting speeds up to 36 Mbps. Up to 10 Simultaneous connections over WiFi. 2000 mAh battery for up to 5 Hours of Constant Usage. Backward compatible for EVO 9.3 usage in 200+ Cities and towns across Pakistan. Supports MicroSD card up to 32GB. 2800 mAh Li-ion battery for up to 8 hours of constant usage. Backward compatible for seamless 9.3 Mbps 3G Connectivity in 200+ EVO nitro Covered Cities. A range of sleek & powerful devices consisting of dongles and portable clouds. Faster Web browsing, HD Video Streaming. Significantly faster Downloads, Uploads with extremely low Latency rates for gamers. Up to 10 Simultaneous connections on MiFi Clouds. Backward compatible devices with seamless transition on Rev.A & Rev.B in low or no coverage areas. Fixed broadband internet with limited mobility that keeps you connected on the go. Downloading huge files is a matter of seconds with your Charjj EVO, so whether it’s fetching that heavy presentation or downloading a latest movie, everything happens in seconds! Experience super-fast HD video streaming; zero buffering time lets you stream like a dream. The only wireless coverage network providing Rev A and Rev B connectivity in the country. Pakistan’s fastest growing coverage network covering 90% of the country’s population. Connect to EVDO Rev A speeds of up to 3.1 Mbps with EVO Rev A network in 250+ cities nationwide. *Additional volume bucket at Rs. 500 for 5 GB. Register on the Epayment portal. Check your mail & Validate email address through PIN. Sign in and pay your EVO bill via Credit or Debit Card.